Mayflies & Big Flies will provide in-depth coverage of the Harrisburg Senators and the rest of the Eastern League. The views expressed here are those of the authors and the authors alone as Mayflies & Big Flies is not associated with the Harrisburg Senators, the Washington Nationals, or the Eastern League. 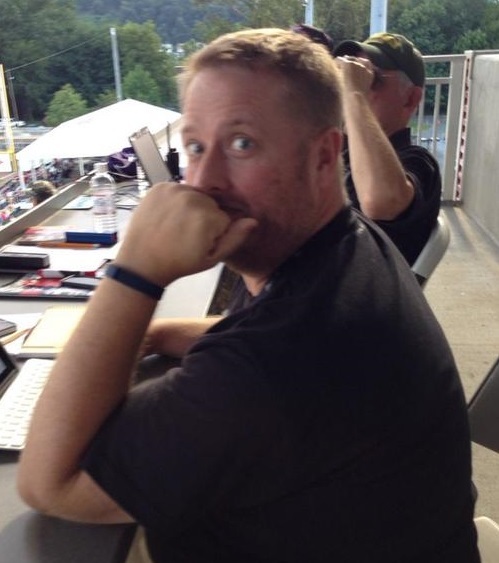 2014 will be the fourth season that Mick Reinhard has covered the Senators as a credentialed media member and his first as a contributing writer to PennLive / The Patriot-News. Like most, Mick’s love of baseball was passed down from his grandfather and father at the earliest age he can remember. He has continued his passion by either playing or coaching over 25 years of his life. Mick’s writing can also be found during Harrisburg homestands as he pens features in the Senators’ programs. I’m excited to follow your work this summer and see what kind of insight and commentary you can provide to us fans up in the Erie market.